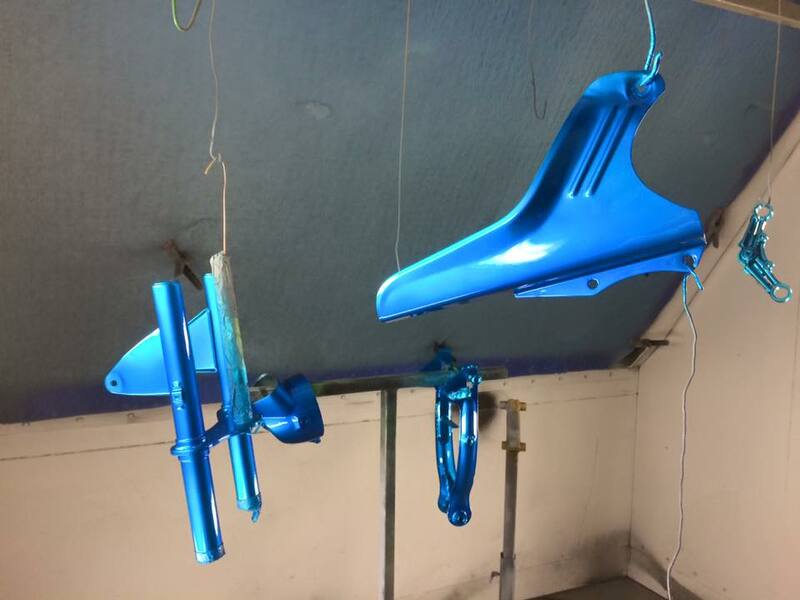 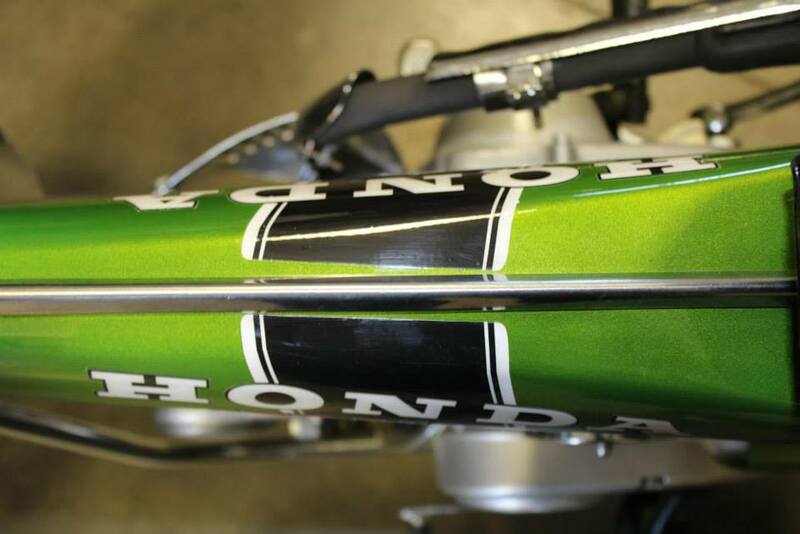 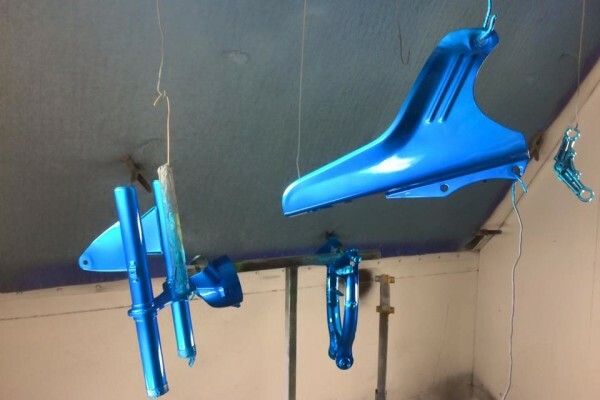 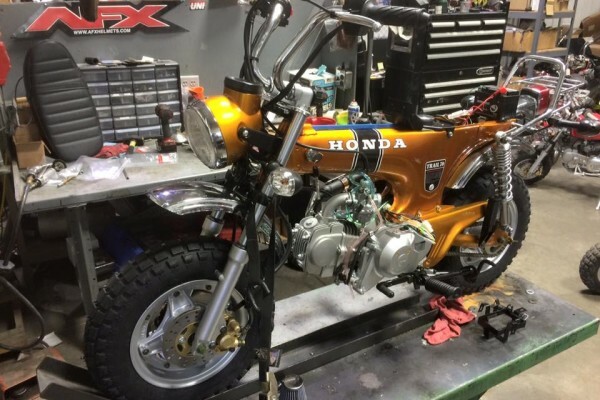 Service on you classic Honda CT70, Z50, SL70 and more. 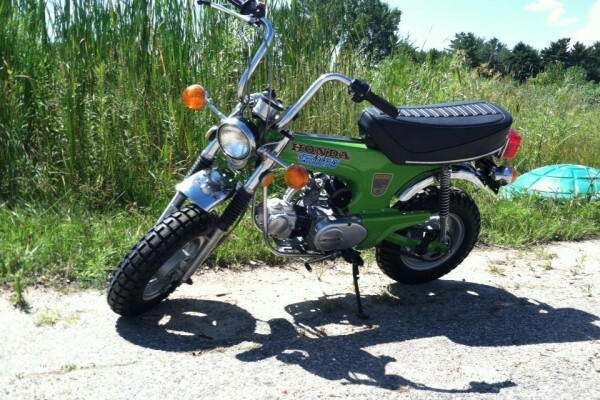 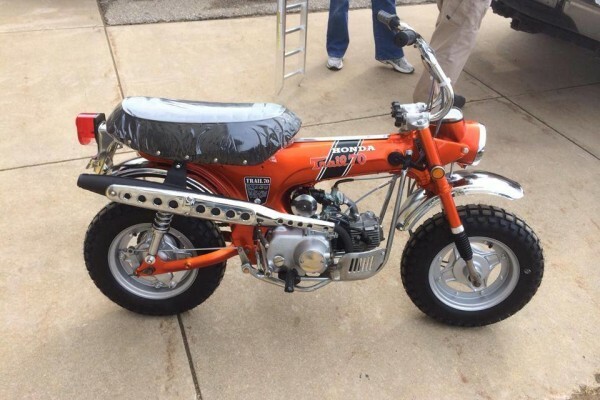 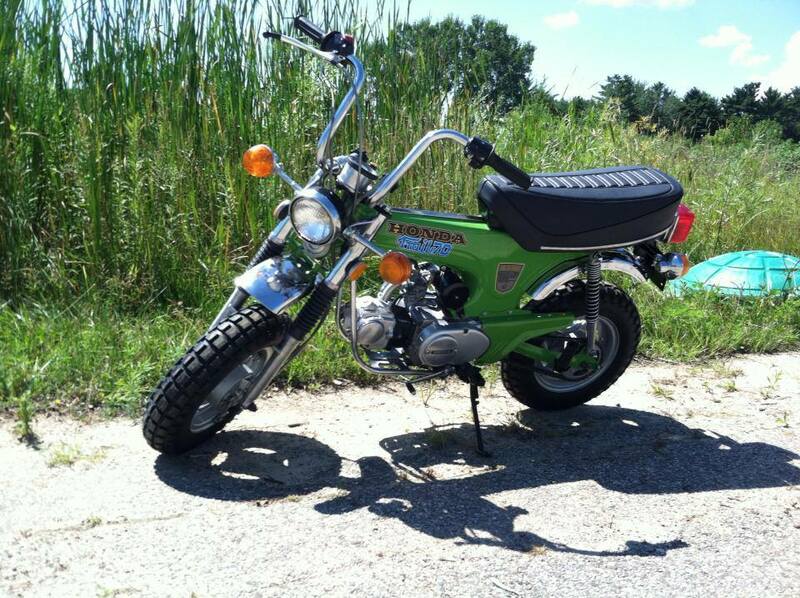 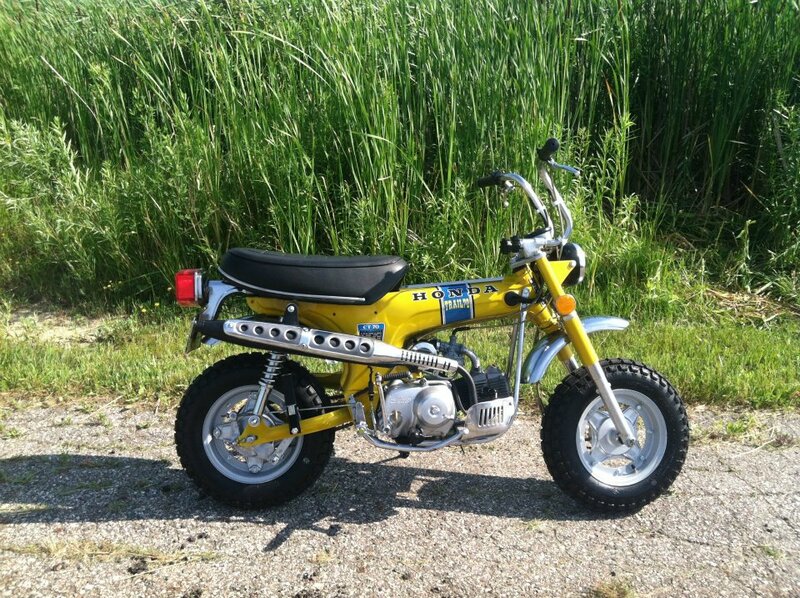 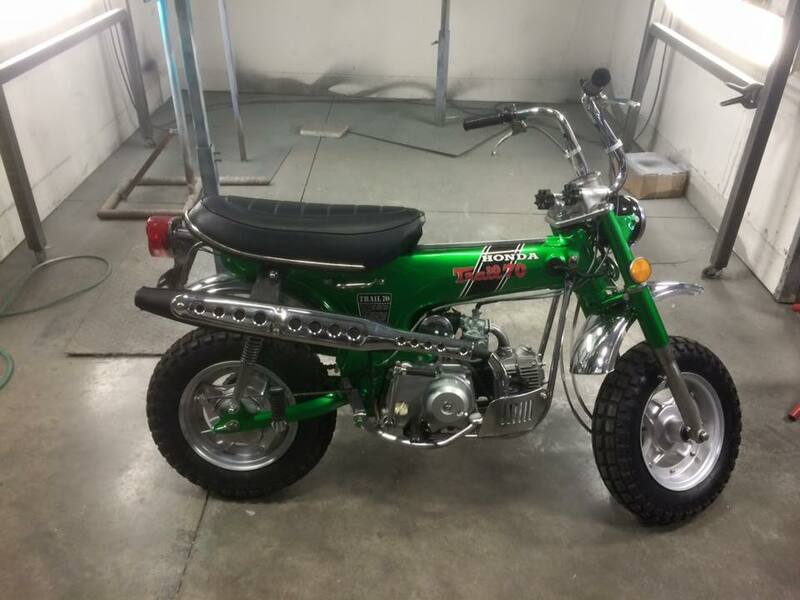 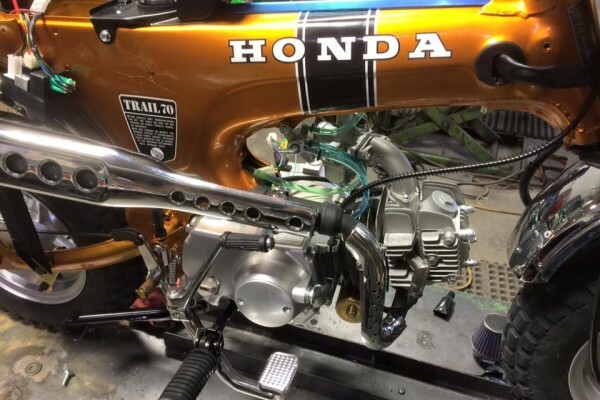 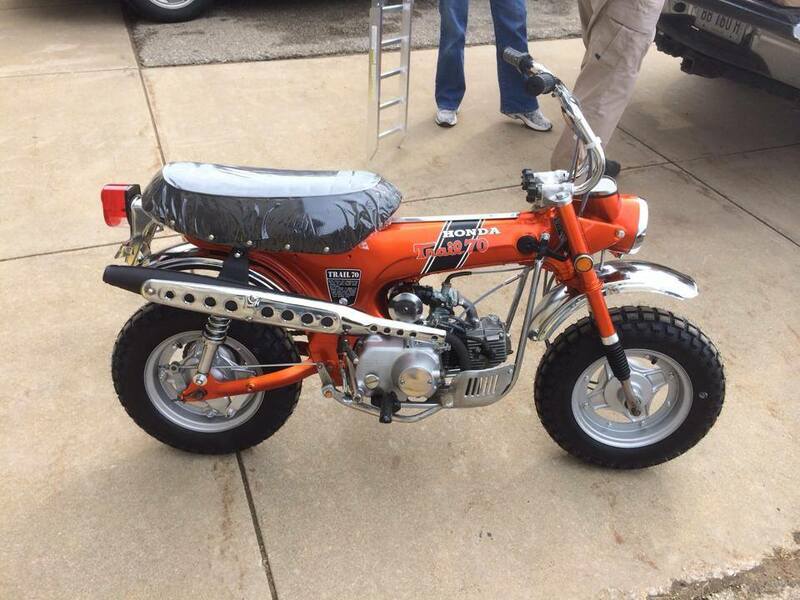 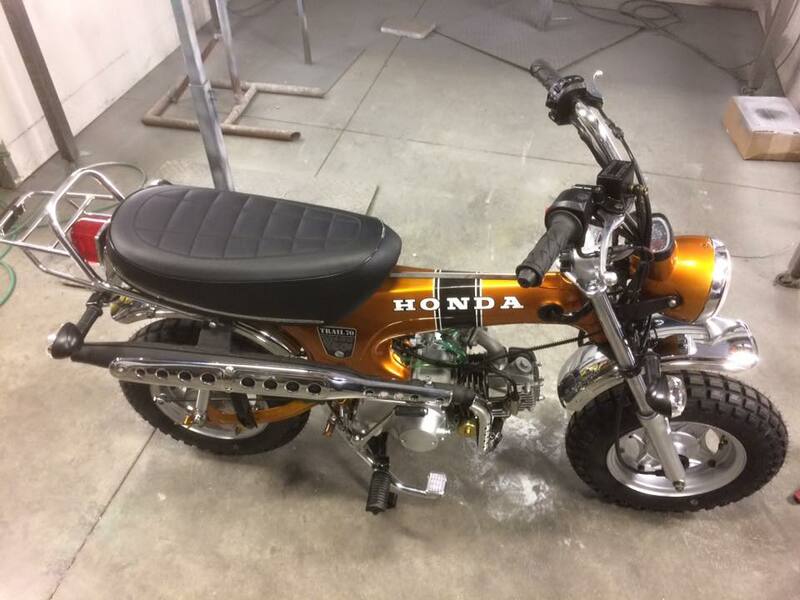 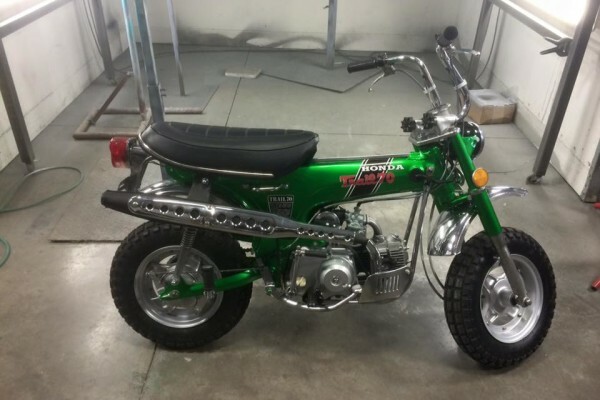 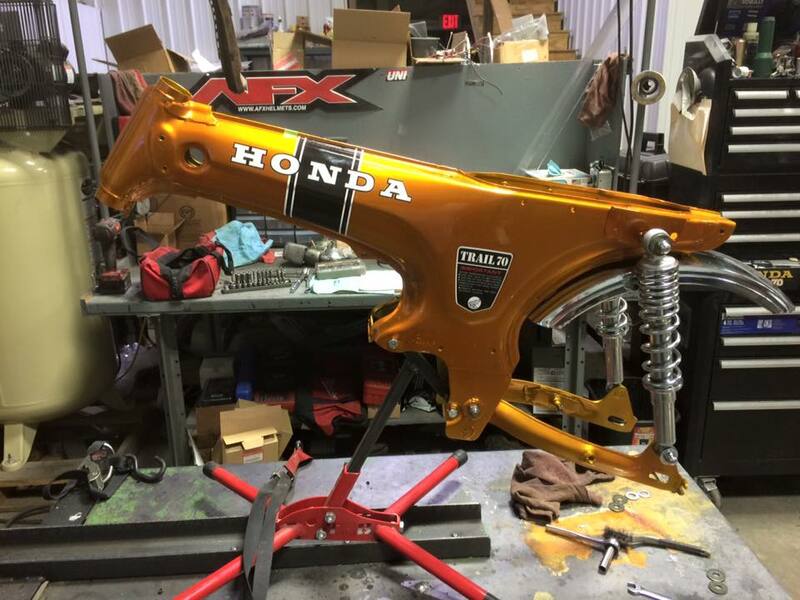 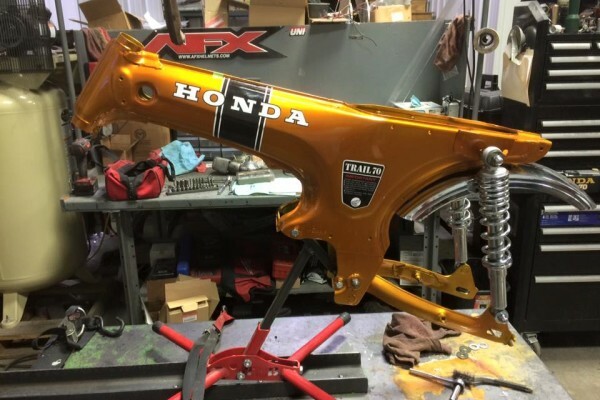 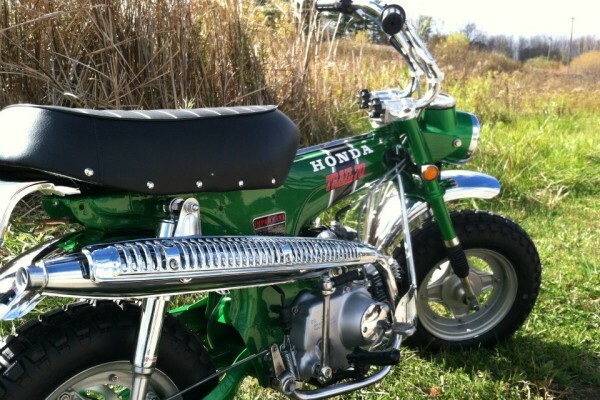 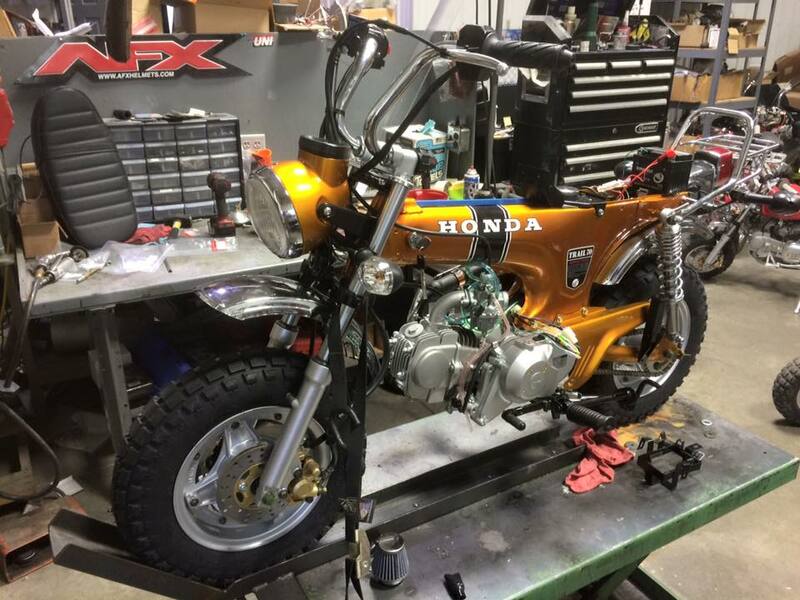 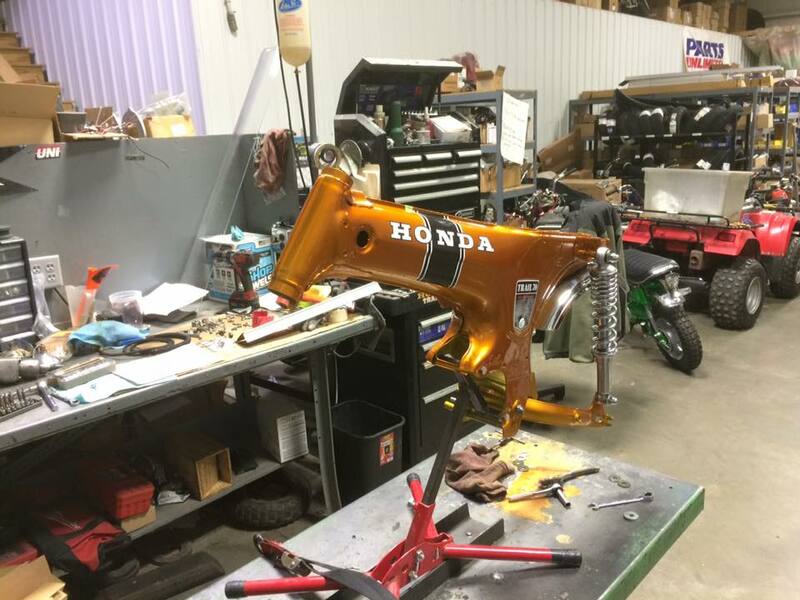 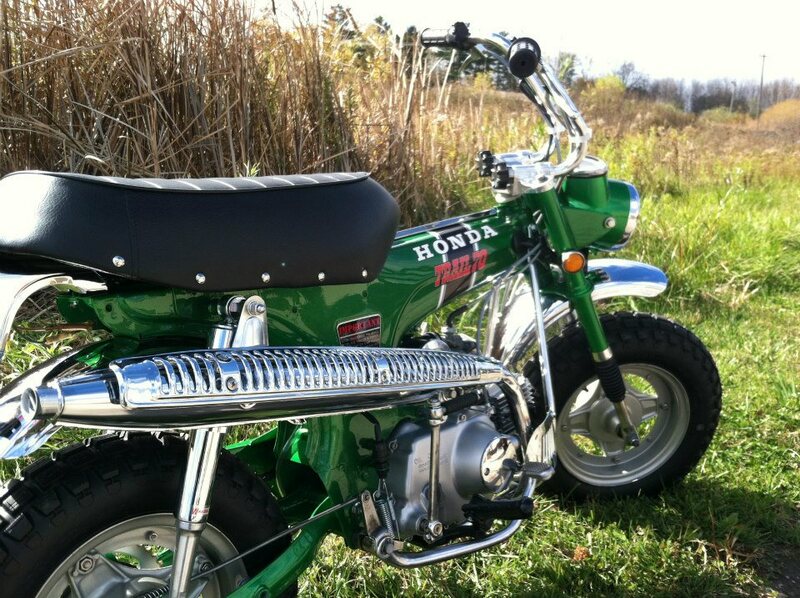 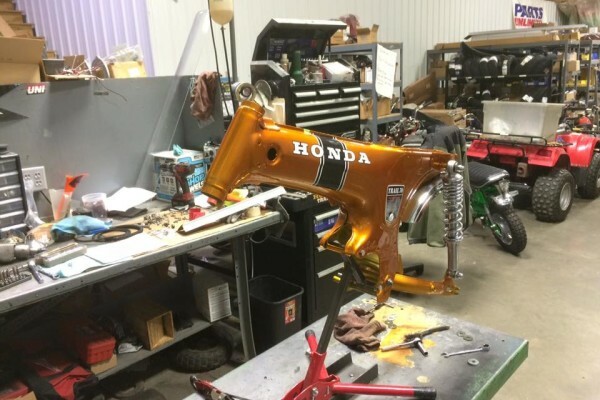 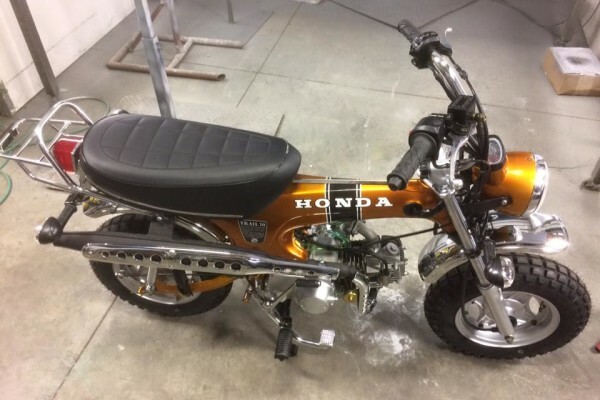 Trail Buddy can help you get that old Honda Mini trail 70 or 50 running like a top. 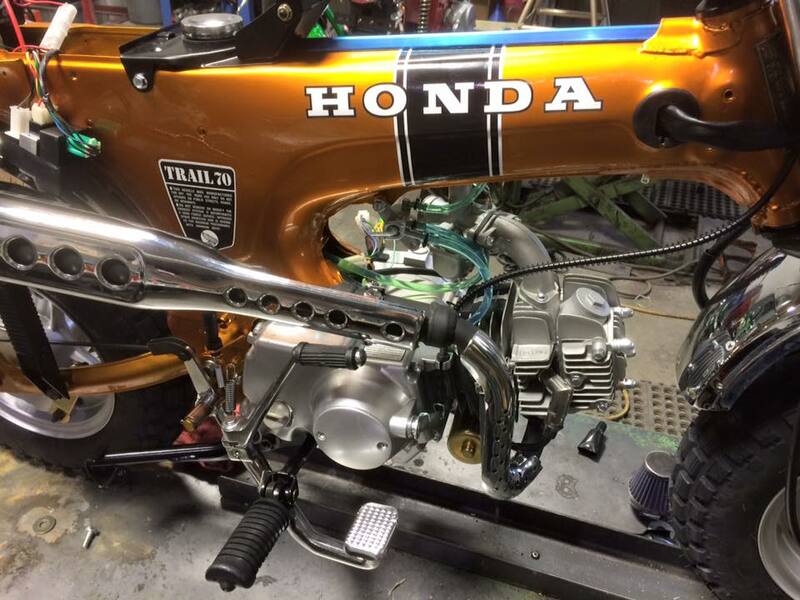 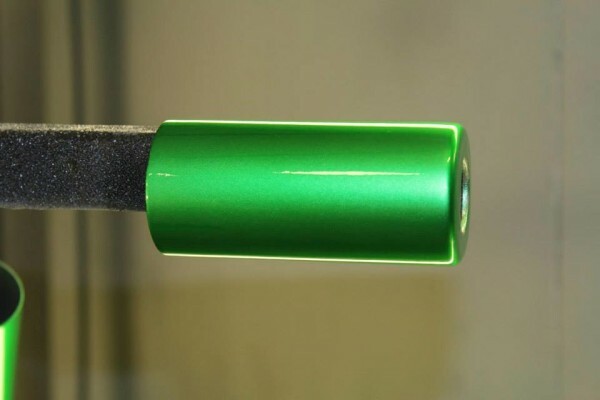 Engine work can be undertaken by Trail Buddy to help you with your project. 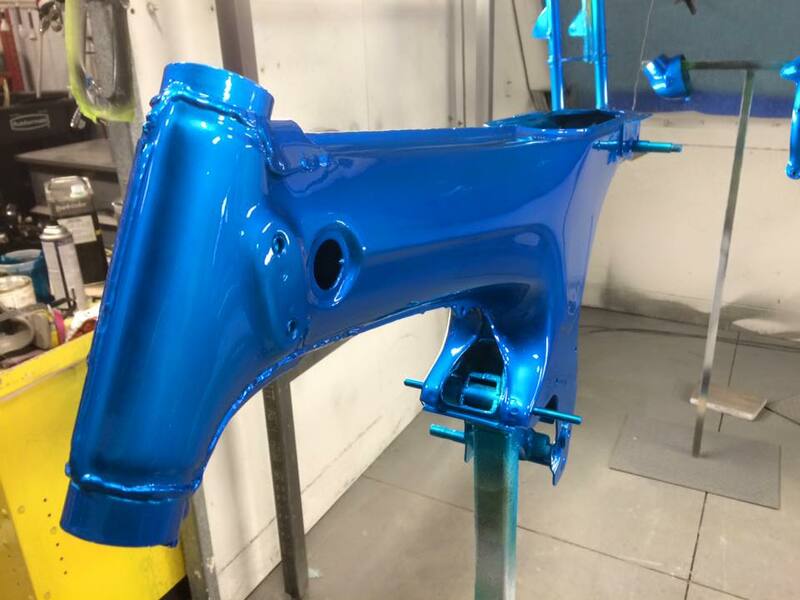 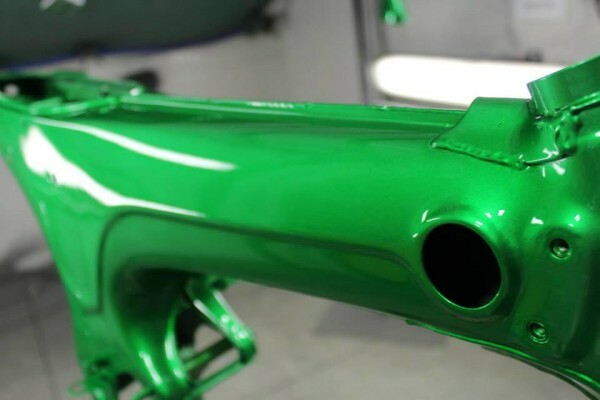 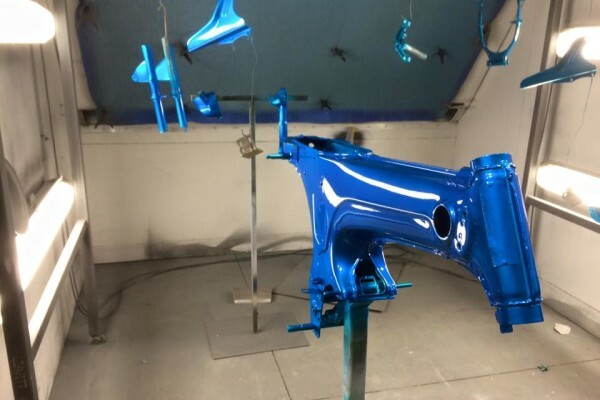 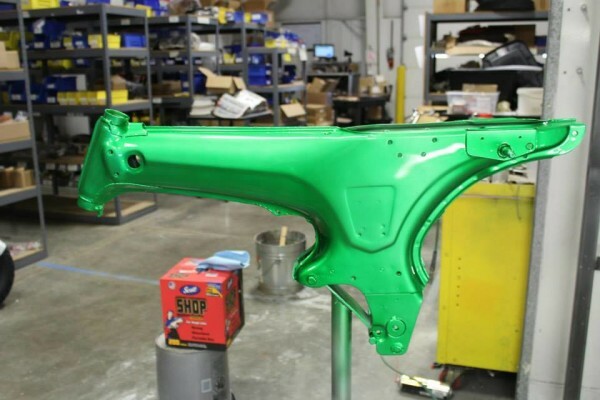 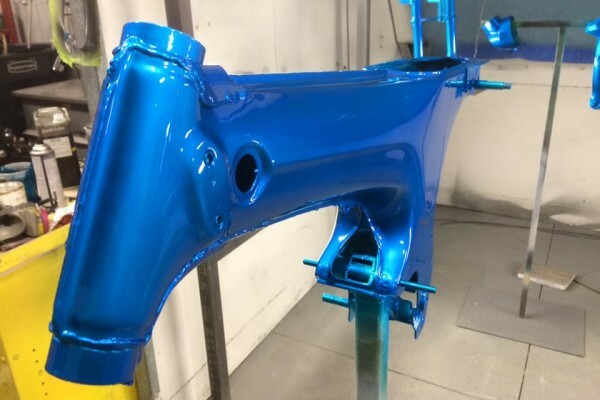 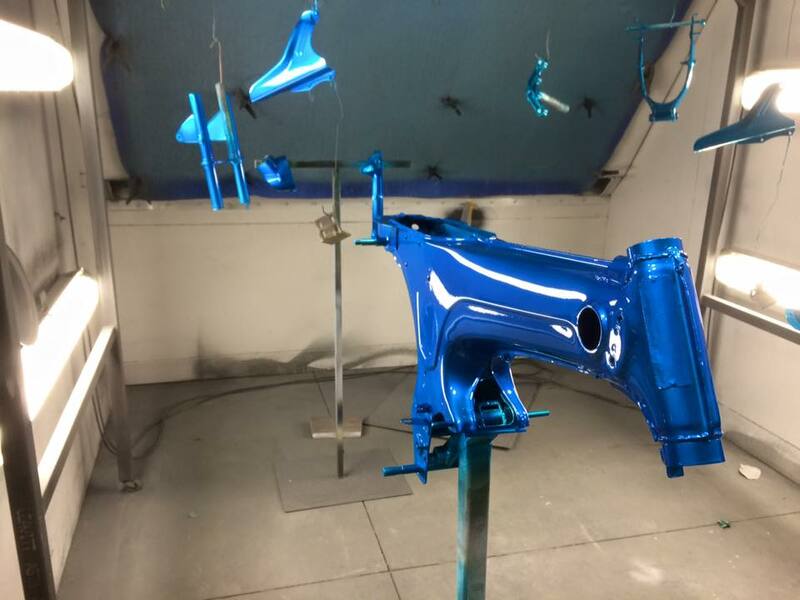 Total restorations and restomods from start to finish. 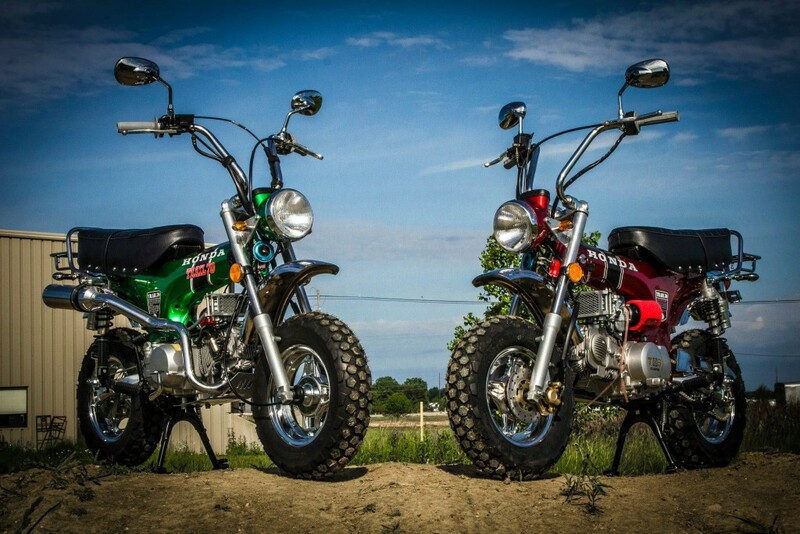 Get your old Buddy back on the trail! 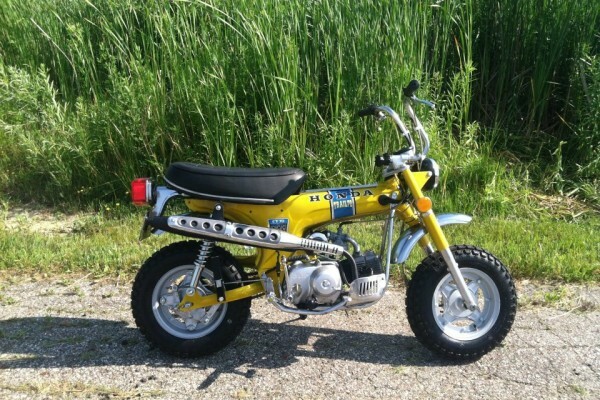 We can help you get that new 125cc engine working in your bike, we wire them in all the time.